Articles | When Can We Go? Wondering where we have been and when we went? Find it here! 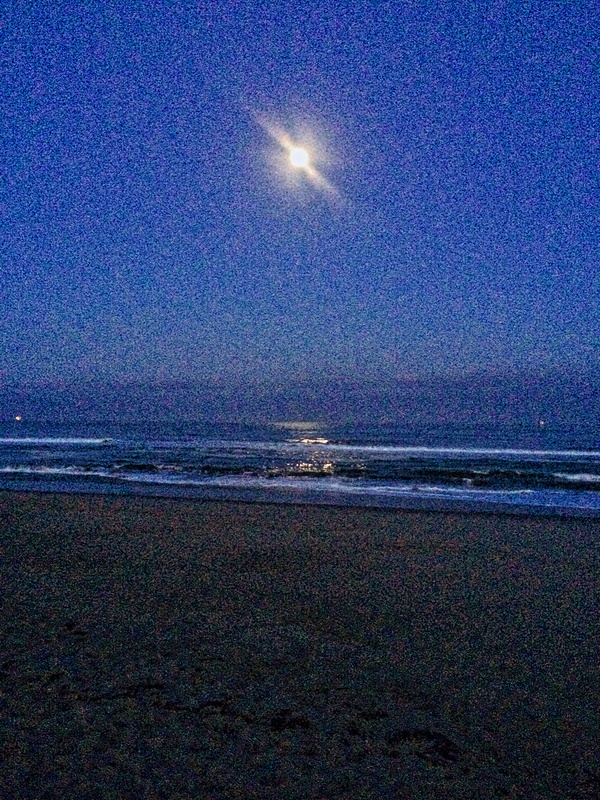 Moon over oxnard in the early morning.